All too often, critical health products spoil or fail to reach the individuals who urgently need them. This public-private partnership combines a century of global logistics expertise, cold chain and healthcare delivery from UPS with Zipline’s national drone delivery network and Gavi’s experience in developing countries focused on saving lives and protecting health in the most remote places of the world. The UPS Foundation has awarded an $800,000 grant to support the initial launch of this initiative in Rwanda. 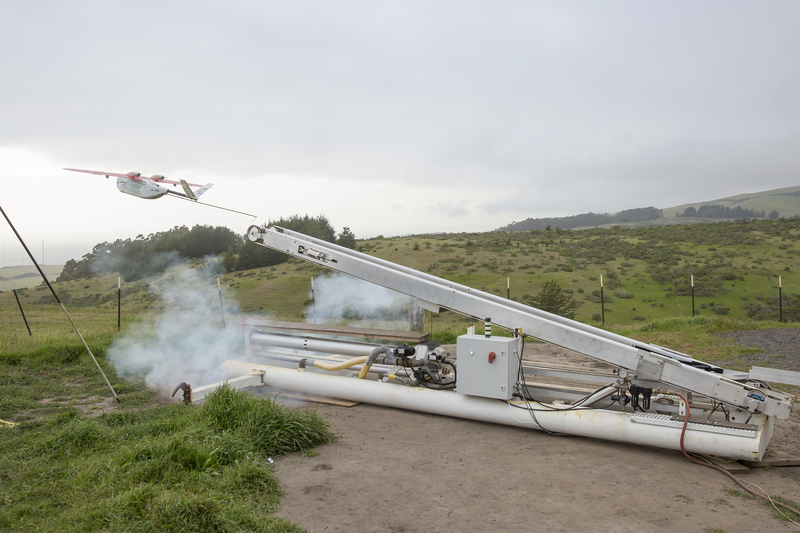 Starting later this year, the Rwandan government will begin using Zipline drones, which can make up to 150 deliveries per day of life-saving blood to 21 transfusing facilities located in the western half of the country. According to the WHO¹, Africa has the highest rate in the world of maternal death due to postpartum hemorrhaging, which makes access to lifesaving blood transfusions critically important for women across the continent. UPS (NYSE: UPS) is a global leader in logistics, offering a broad range of solutions including the transportation of packages and freight; the facilitation of international trade, and the deployment of advanced technology to more efficiently manage the world of business. Since its founding in 1907, UPS has built a legacy as a caring and responsible corporate citizen, supporting programs that provide long-term solutions to community needs. Founded in 1951, The UPS Foundation leads its global citizenship programs and is responsible for facilitating community involvement to local, national, and global communities. In 2015, UPS and its employees, active and retired, invested more than $110 million in charitable giving around the world. The UPS Foundation can be found on the web at UPS.com/Foundation. To get UPS news direct, visit pressroom.ups.com/RSS. Gavi, the Vaccine Alliance is a public-private partnership committed to saving children's lives and protecting people's health by increasing equitable use of vaccines in lower-income countries. The Vaccine Alliance brings together developing country and donor governments, the World Health Organization, UNICEF, the World Bank, the vaccine industry, technical agencies, civil society, the Bill & Melinda Gates Foundation and other private sector partners. Gavi uses innovative finance mechanisms, including co-financing by recipient countries, to secure sustainable funding and adequate supply of quality vaccines. Since 2000, Gavi has contributed to the immunization of an additional 500 million children and the prevention of approximately 7 million future deaths. Zipline is a robotics company based in California. The company works with governments to provide reliable access to medical products at the last mile. Zipline’s long-term mission is to build instant delivery for the planet, allowing medicines and other products to be delivered on demand and without using a drop of gasoline. Zipline is supported by some of the smartest investors in the world, including: Sequoia Capital, Google Ventures, SV Angel, Subtraction Capital, Yahoo founder Jerry Yang, Microsoft co-founder Paul Allen, and Stanford University. 1. Statistic cited in speech given by Dr. Margaret Chan, Director-General of the World Health Organization, on 3/1/2016. Source: Carroli G, Cuesta C, Abalos E, Gulmezoglu AM. Epidemiology of postpartum haemorrhage: a systematic review. Best Practice & Research Clinical Obstetrics and Gynaecology 2008 22:999-1012.